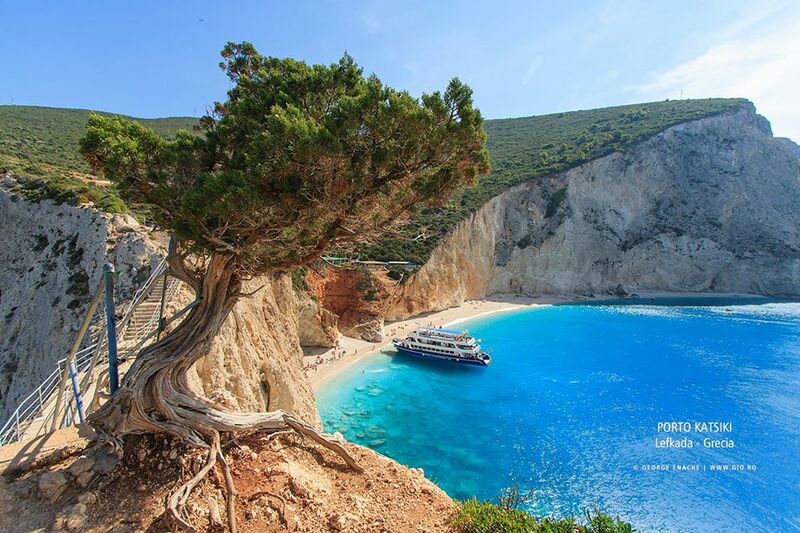 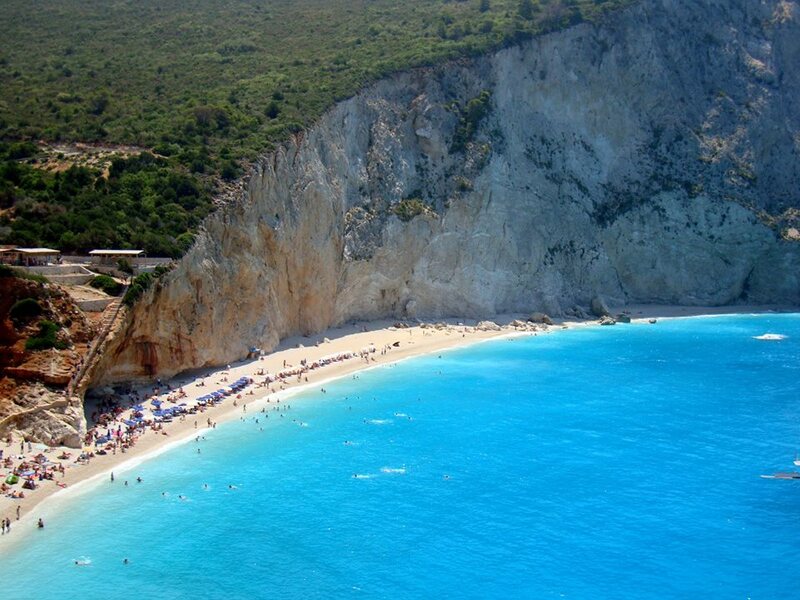 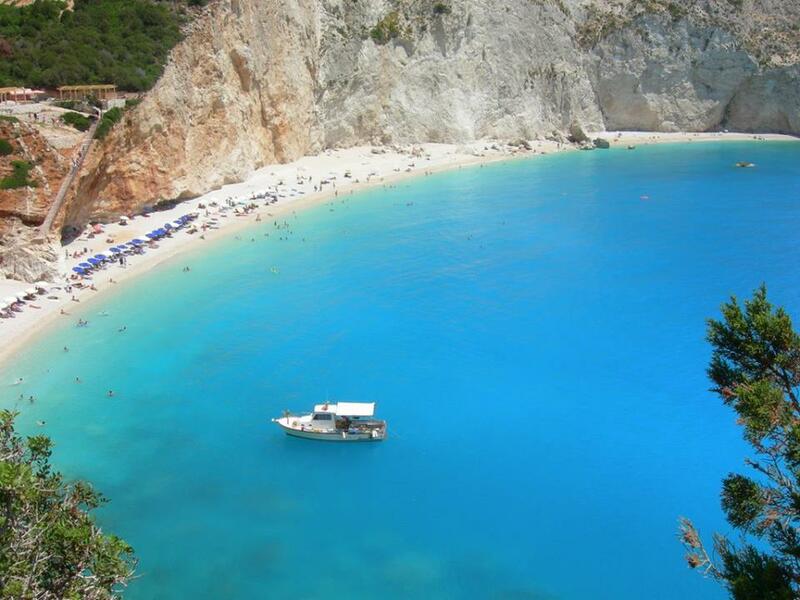 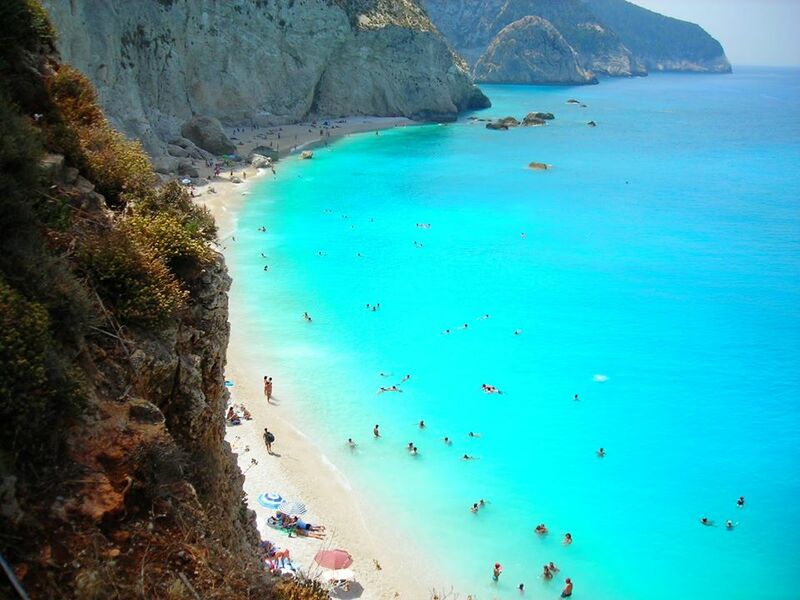 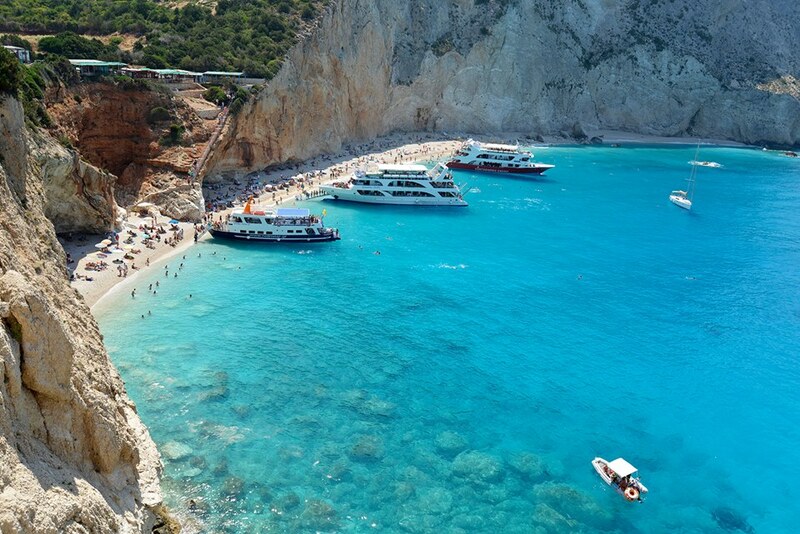 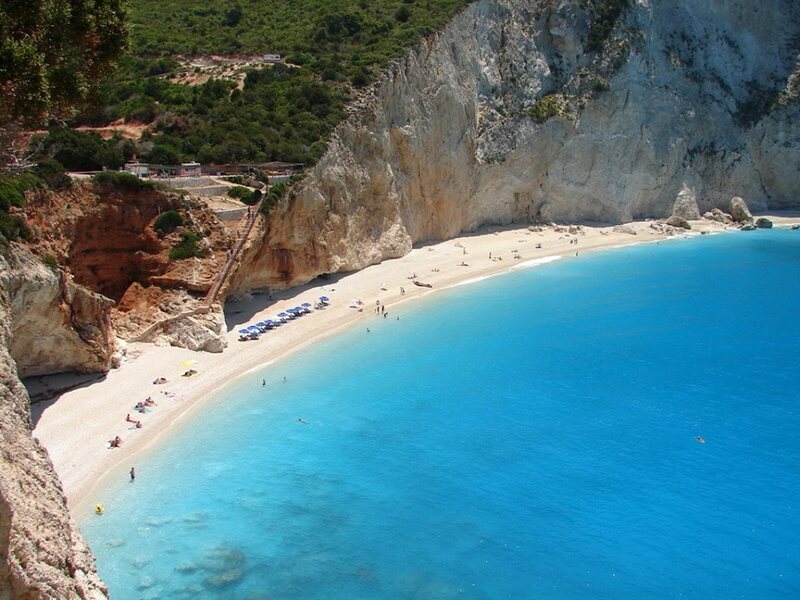 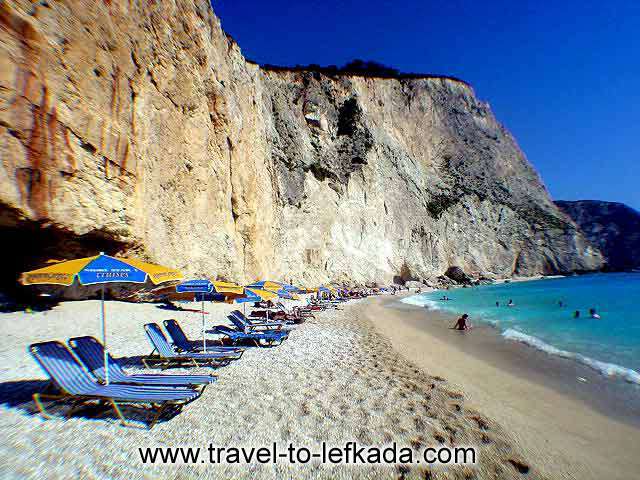 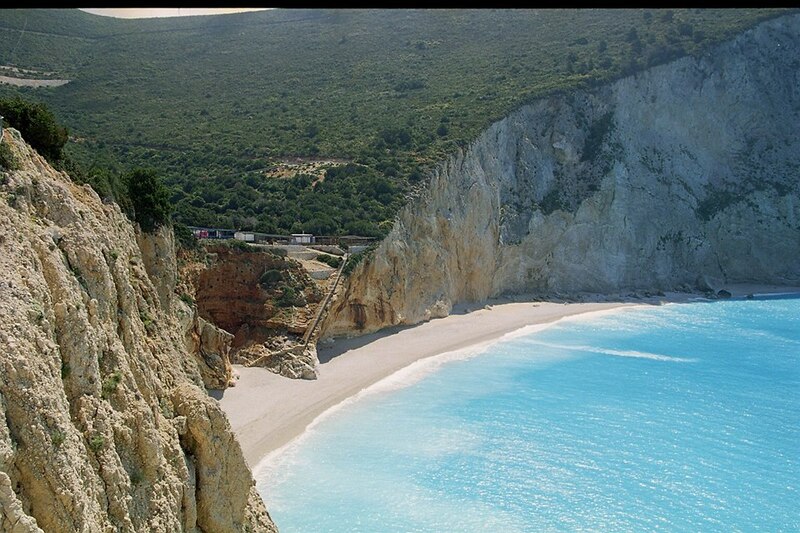 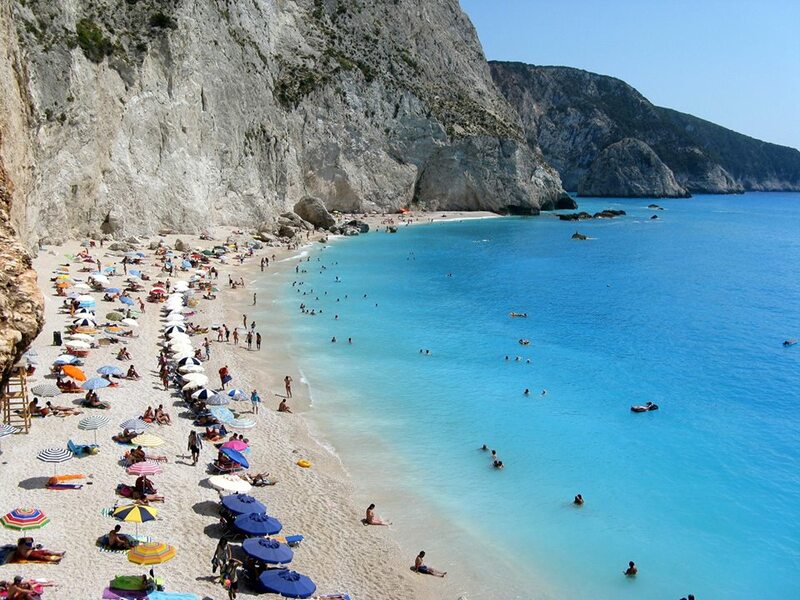 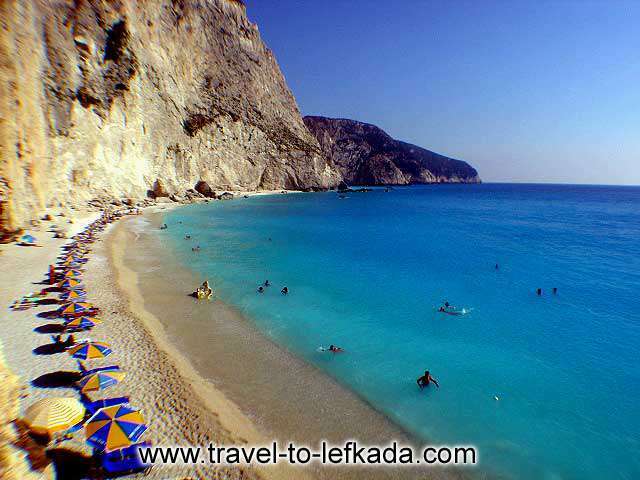 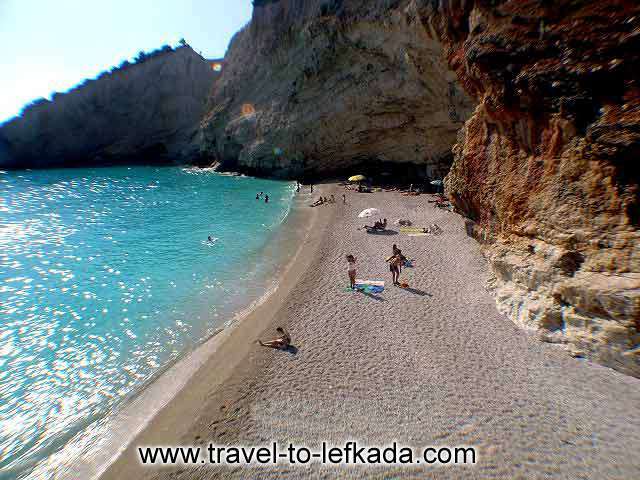 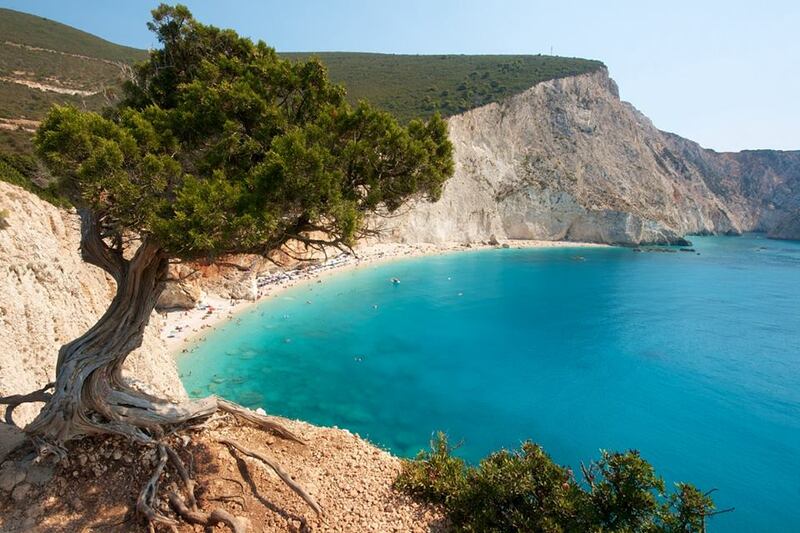 Porto Katsiki, the best known beach, is today considered one of the most outstanding in the whole of Europe. 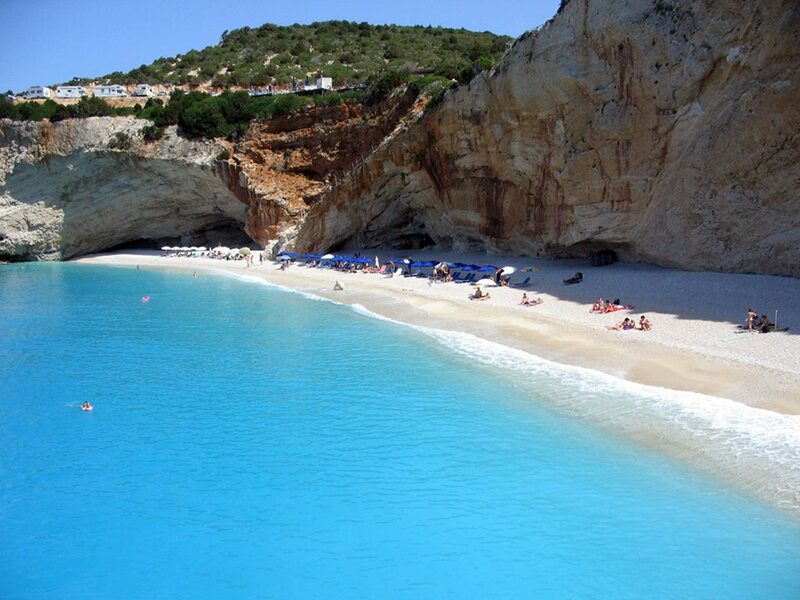 This is a beach of exceptional beauty, famed the world over. 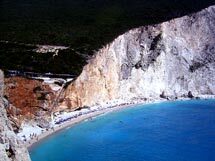 Located 9 km near the village of Athani, here you will find green-blue, crystal-clear and brilliantly clean waters, with white sand hidden beneath the steep cliffs, it is revealed to the visitor as he slowly descends the steps which bring him down to the beach. 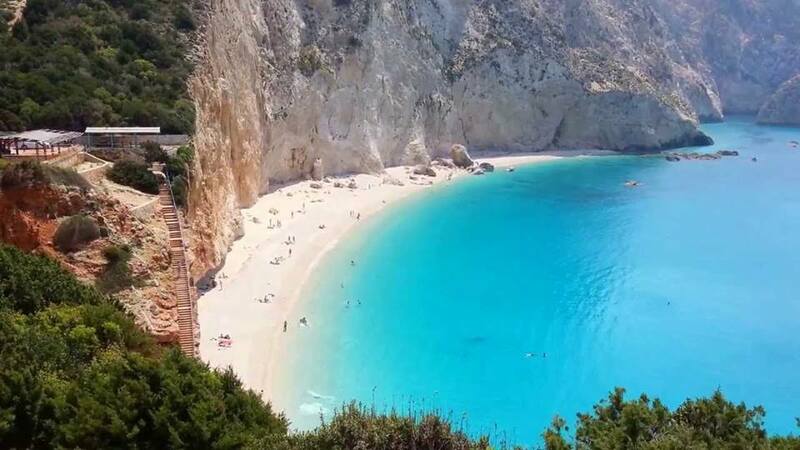 This unique landscape is so spectacular that it will be inscribed forever in the memory of whoever visits this beach, whether he approaches it from the land or by boat from the sea.